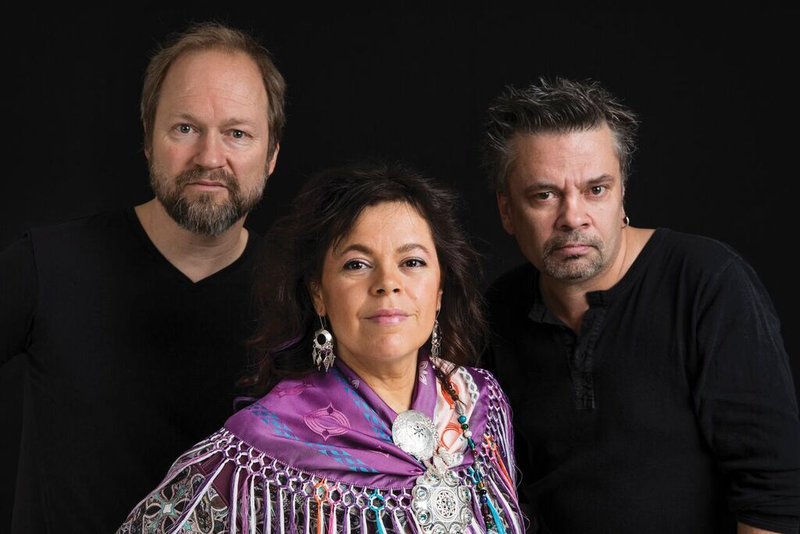 Áššu base their music on traditional Sami Joik. Finnish Ulla Pirttijärvi joiks of her relatives and her home villages Utsjoki and Angeli. 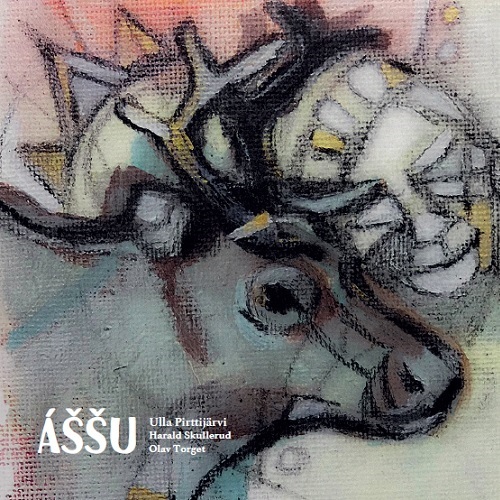 Norwegian Olav Torget and Harald Skullerud from complement the ensemble with string instruments and percussions. The ensemble draw further inspiration from West African grooves and tradition. They vary their expression from wide atmospheres and quiet moods all they way to more uptempo grooves. The world music scene has long enjoyed their music especially around African and Arabic tradition. This has influenced the instrument choices and unique sound of the new album Áššu (Embers). Debut album Áššu (Embers) has been released 4th of April, 2019. 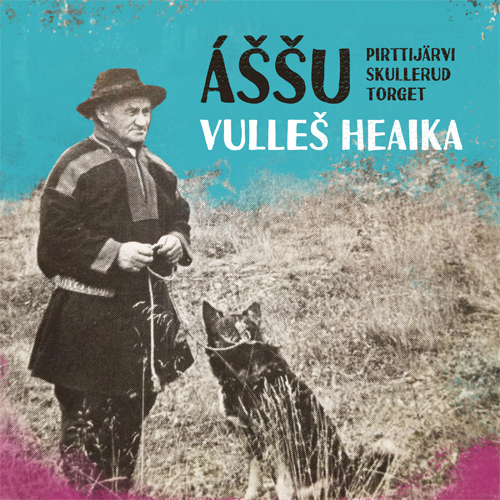 Vulleš Heaika -single from the album released on Sámi National Day 6.2.2019.